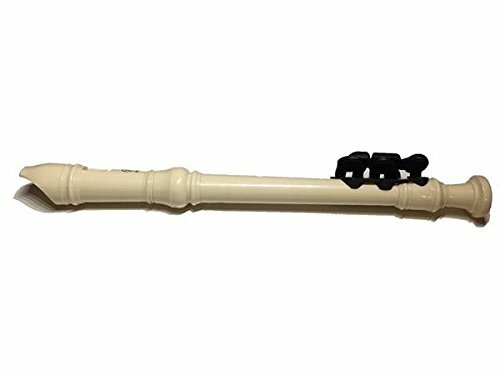 The Recorders For All Triple Play is an adaptation designed for soprano recorder which makes the instrument more accessible to people with limb differences. It adds keys to the bottom three holes of the instrument, making the full range of the recorder playable with just six fingers. The cluster of three keys augments a Yamaha YRS-24B plastic recorder. Triple Play allows the user to press multiple keys with one finger, and to change easily between keys. If you have any questions about this product by Makers4Good, contact us by completing and submitting the form below. If you are looking for a specif part number, please include it with your message.